International School looking for fundraising ideas? An APO School in need of US based fundraisers? We have the solution! Create heart-felt keepsakes to share with families and friends at home and abroad. Interested in sharing your children’s creativity with loved ones back in the States?Then consider an art-based fundraising program from Original Works. 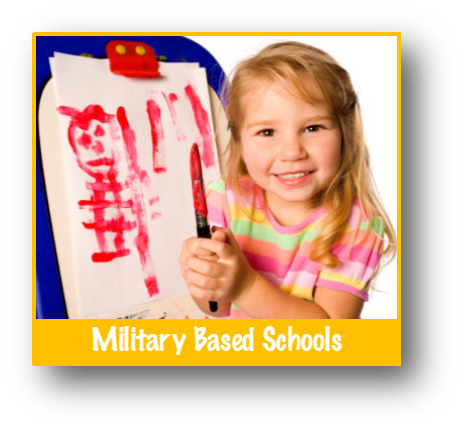 With our global reach, we currently work with elementary schools and middle schools located on Military bases around the world; including England, Germany, Italy, Japan and Guam.Order processing takes just 6 business days, and streamlined shipping ensures fast delivery of your completed products. In addition, you earn a minimum 33% profit from each order. 1) We supply FREE program materials and personal guidance throughout the program, working with a school coordinator who heads up the program. 2) Children create artwork and families place orders through the school. to share with loved ones far and near. 4) The school keeps the profits for special projects or program funding! Where ever your school or organization is located, Original Works would be happy to connect with you to see if our keepsake program would be a good fit for your school.